Why is the best roofing contractor for builders? 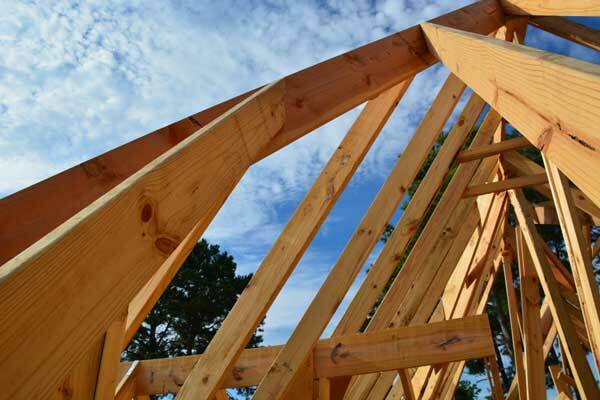 is not only for residential and commercial roof projects, we offer construction roofing services for builders too. We work together with builders to ensure quality workmanship with quick, professional crews. Timing is important at , guaranteeing the fastest turnaround times in the business while delivering quality results. 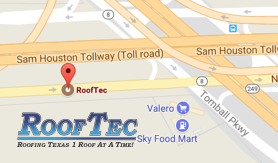 As one of the largest roofing contractors in the country, our service is unbeatable. also guarantees product availability – NO EXCEPTIONS. BBB Houston A+ rated, remains the top roofing contractor for area builders since 1994.